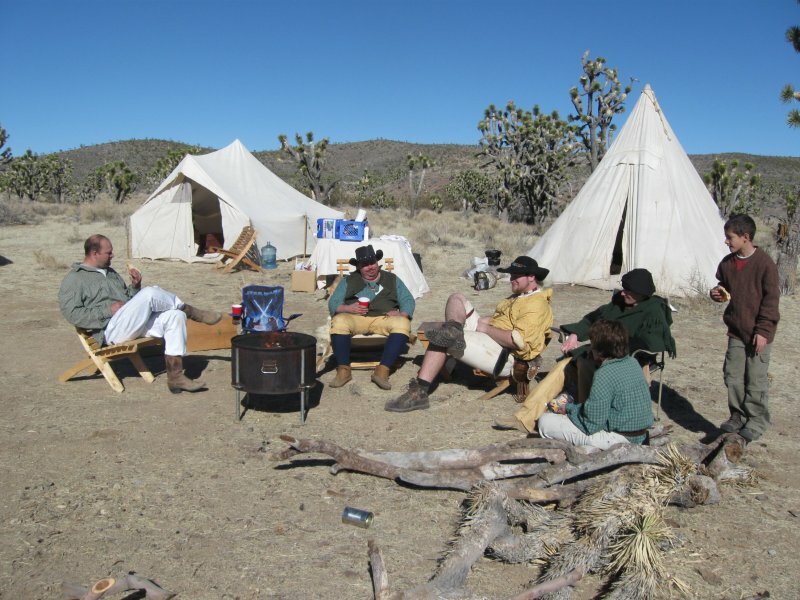 Welcome to the Paiute Section, Royal Rangers of Northern California and Nevada. We are based in Las Vegas, Nevada providing spiritual and leadership training to the young men of Southern Nevada. Trace mid to late springtime in Southern Nevada. 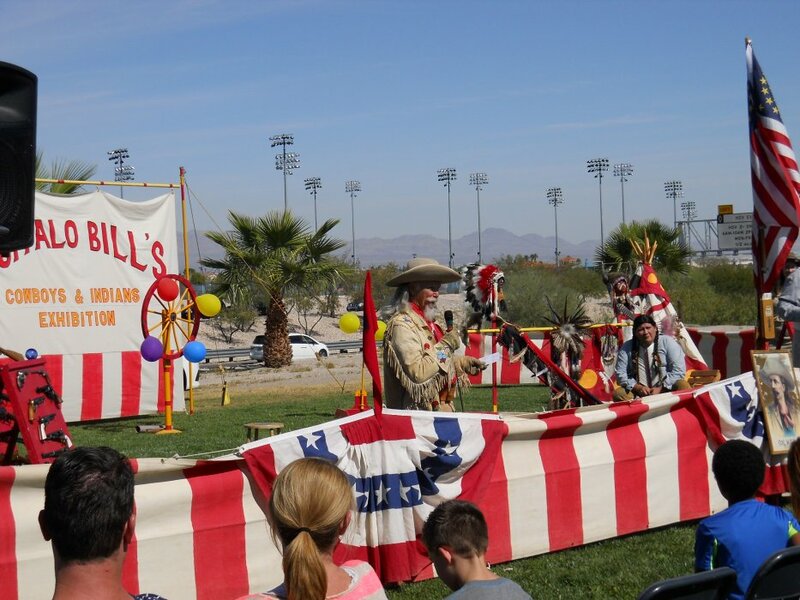 Ranger Families enjoyed a great day of fun during the recent Royal Ranger Western Family Day at International Church of Las Vegas . Buffalo Bill and his friends put on an amazing show which helped all to enjoy a day full of fun and excitement. More pictures coming soon. images of recent events in Paiute section. Royal Rangers Emblem � 1962 by the national Royal Rangers Office, The General Council of the Assemblies of God; Springfield, Missouri 65802-1894. The Royal Rangers Emblem may not be reproduced, stored in a retrieval system, or transmitted in any form or by any means�electronically, mechanically, photocopies, recording, or otherwise�without prior written permission from the National Royal Ranger Office.